10 HUGE Reasons To START A Business That Matters! BE YOUR OWN BOSS ~ Much nicer than a boss telling you what to do for 8 hours! Your visions create your prosperous reality. You get to set your own schedule. So if you have little children, awesome benefit! You can be as creative as you wish. Your mind is the limit. You have more potential to make extreme amounts of money working for yourself vs. working for someone else. Lets not forget the tax right offs. Work from where ever you like. Bali or Bed. You get to pick!! No more commuting or fancy business clothes. Pj's work on cold winter days just fine! You're a walking inspiration for others to dream huge! You get to do what you love to do ALL day, EVERY DAY!! Anything new that you embark on, will stir mixed feelings & emotions. I want you to know, you are NOT in this alone and at any given time I am always available to ensure that your journey is YOURS, that you are understanding what you're exploring and that you always feel SAFE & NURTURED in every aspect of exploring your beautiful new & hell yes, scary adventure. ﻿Are you contemplating starting a business? Are you in the first year of business & struggling to put the pieces all together? Do you feel a disconnect from your business and things just aren't flowing the way you would love? Do you feel there are more things you need to know before going further with your business? Are you ready for a total life change? Are you up for bringing in the New Year with a plan to get ahead? Do you feel you're at the end of barely getting by? Are you READY to take charge of your life, money & happiness? There is no better time, than NOW! Sign up below & start creating a better income & a life on your terms NOW! ﻿﻿How will I benefit from your course? 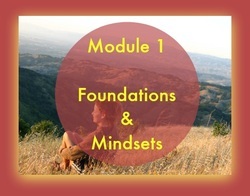 First and foremost ~ You will feel a million times richer because my course is seriously priced lower than most courses and you get all the pieces of the puzzle. Why? Because I believe everyone should have access to changing their lives for the better. And business ownership is the ideal vehicle to get you from POINT A to POINT B. You get the urgent pieces of the puzzle first. How to create a website? 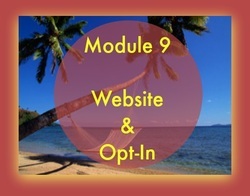 Why you need an opt-in that converts? Why growing your e-mail list is the most important thing you NEED to do fast? 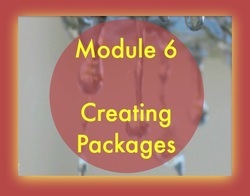 Creating a package & landing page in ONE week to start selling ASAP! Even without the website! You will feel completely supported & safe to grow, learn & create your business! You will never be alone on your journey! I am a message away and always there to help you along! You will grow & become more confident in your own awesomeness & ability to create a life beyond your wildest dreams. Gremlins that make you feel crappy about yourself. 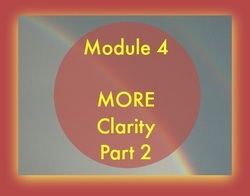 Gaining clarity around what you are doing. Creating structure for your business & your life. Preventive steps to making sure you don't get burnt out from your business. Courage. It's an all in one business start-up to ensure that you are in the best space possible to begin building and creating your business. Bootstrapping/budgeting/low cost is MY GAME! Creating Accounts on Social Media for your business. **We cover the basics of starting a business on line whether it's coaching, wellness, service, information products or physical products. I'm not about the hustle. I'm not about the hardsell. I believe you can make a ton of money without "charging an arm". 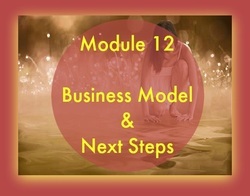 I strongly suggest creating a business model because that will guide you to how you will create your income. I love serving and I will support you through your journey long after the course is over. I'm a hippie who has a passion for hats. I'm not into corporate/professional clients. I love creative, soul seekers, a little whoowhoo with a sprinkle of practicality, sensibility and simplicity. **The content we will cover in 6 months is what a membership would cover in one year. How do I know this? I've taken one too many and honestly I don't want to see you go there! 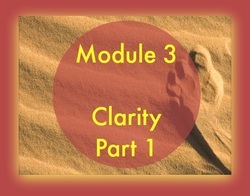 You will have clarity around what type of business you are offering. Who your ideal client or market is. How to set up an affordable website. 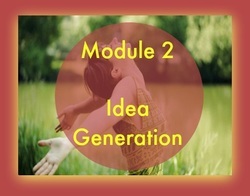 How to come up with a brilliant idea for your opt-in. 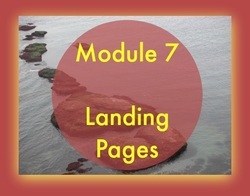 How to create a landing page. What to do to leverage your business. 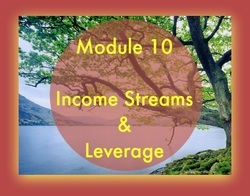 About various streams of re-occurring income. 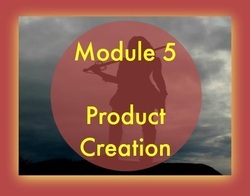 How to create packages & products. 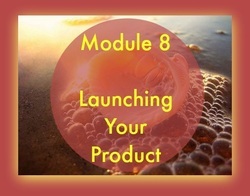 What type of Launch you need to use to successfully launch your products. How does all the magic happen? 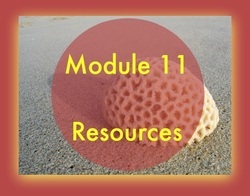 Your modules will all be conveniently delivered straight to your inbox. Awesomely supportive Private Facebook Group for you to get inspired by, supported & get the help you need every step of the way. Monthly Live Calls where you can get answers ASAP. All live calls will be RECORDED if you can't make it. Weekly accountability check-ins. Just little love notes to keep you moving forward. Unlimited E-mail & Private Message Support ALWAYS. Huge discounts on my 1:1 packages to further assist you privately & exclusively on YOUR business. Daily inspirational & motivational tips in our group. Most importantly the unconditional support, nurturing & gentle push you need to keep going when things get rough. Just imagine starting off the NEW YEAR creating your own business. Changing YOUR world one awesome step at a time. That's what business ownership does. It opens doors & endless possibilities for your outrageous dreams to become your magical reality!! Start dreaming today, save a ton of money & learn from a bootstrapper who loves simplicity, saving money, DIY & making money!! Who's not into the making money? I help you save, learn new skills to make you MORE money with your business! !